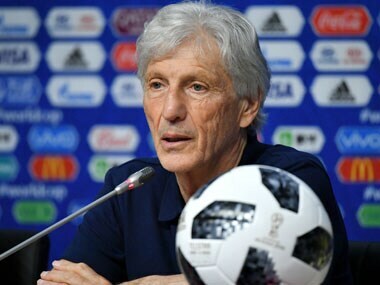 Colombian midfielder James Rodriguez's injury against Senegal was less severe than feared and the Bayern Munich star has a good chance of playing in the round of 16 clash against England. 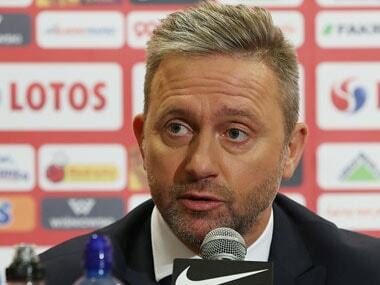 FIFA has stated that it has no intention of changing the Fair Play rule during the group stage at the World Cup, in spite of Japan deliberately not trying to win their game against Poland to go through with less yellow cards. 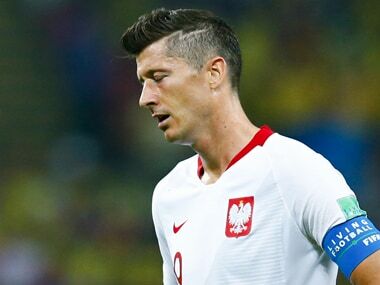 Robert Lewandowski has failed to score at the World Cup, with Poland being unceremoniously dumped out of the tournament after losing 3-0 to Colombia and 2-1 against Senegal. 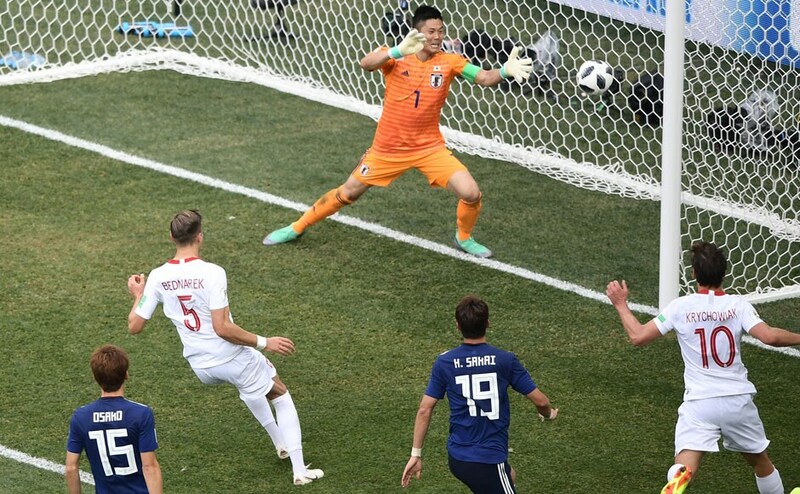 Japan midfielder Takashi Inui rues missed opportunities in the 2-2 draw against Senegal, in spite of scoring and assisting. 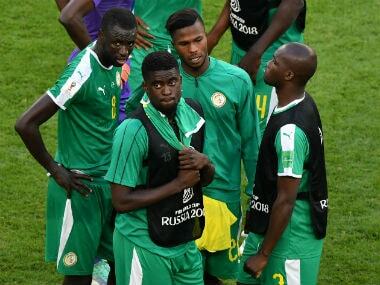 A win in the match would have meant qualification for Japan. 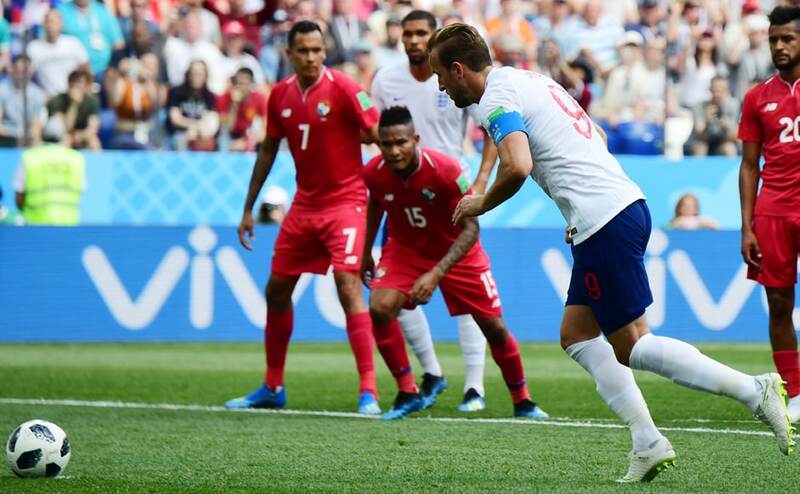 England hammered in six goals past Panama as Harry Kane bagged a hat-trick, while Japan and Senegal played out a 2-2 draw and Poland were eliminated by Colombia.